According to this year’s edition of MPC’s Annual State of the Residential Mortgage Market, majority of Canadians also viewed mortgage debt as “good debt”. “During the past decade, some commentators have taken a negative outlook of the housing market. Yet, Canadians have consistently shown confidence in residential real estate. These surveys have told us repeatedly that Canadians are happy with the real estate decisions they have made,” MPC president and CEO Paul Taylor said. The report added that most Canadians have a lot of equity in their homes, and thus are well positioned in the event of a housing decline. 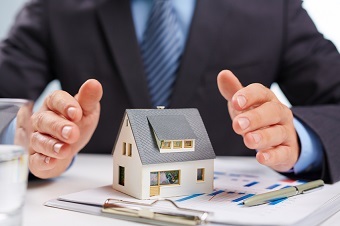 Furthermore, the report showed that Canadians are highly motivated to repay their mortgages. Each year, approximately one-third of those surveyed take steps that are intended to shorten their amortization periods. Canadian mortgage arrears have also remained at very low levels, and have shrunk further to just 0.24%. “The data clearly shows that the best policy to protect the mortgage market is to protect the jobs of Canadians, because history shows us that as long as they have jobs, they will meet their obligations," Taylor stated.